Roseanne Njiru has been awarded a highly competitive 6 months fellowship to the University of Cambridge, UK. This fellowship allows her time to write up her research. She will be located at the Center for African Studies. 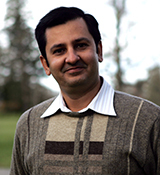 Farhan Navid Yousaf has invited by the UN to share his expertise on trafficking at a conference in South Korea on victim-centered approaches to trafficking. He has also been contacted by the US Department of State to contribute to the US-Trafficking in Persons report (country report on Pakistan). 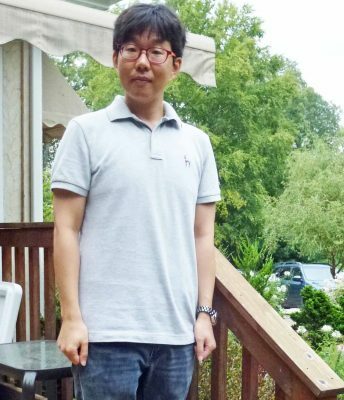 Joonghyun Kwak has accepted a two-year postdoctoral position in the Department of Sociology at Ohio State University. He will be working with Professors Craig Jenkins and Kazimierz Slomczynki on the “Survey Data Recycling” project which builds theory-informed “big data” for the social sciences. The project involves harmonizing survey and non-survey data sources used in comparative cross-national research and devising methodological tools for analyzing multi-dimensional data structures. The SDR project is funded by the National Science Foundation in collaboration with Ohio State University and the Polish Academy of Sciences. 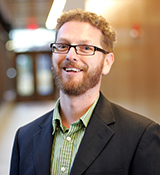 Todd Vachon has accepted a two-year postdoctoral fellowship at Rutgers University in the School of Management and Labor Relations, Department of Labor Studies and Employment Relations. Rutgers’ SMLR is a national and international leader in the study of the world of work, building effective and sustainable organizations, and the changing employment relationship.